My hair has always been a bit of an issue for me. I have wavy hair that looks quite dry and is very prone to getting all frizzy and voluminous (not in a good way). 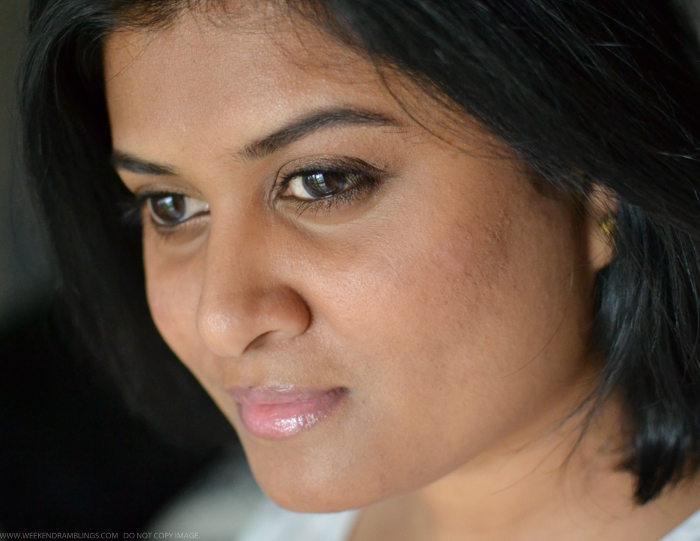 For the most part, I let it do its thing - use moisturizing shampoos, never skip the conditioner, and indulge in hair spas and masks whenever I get the time - and I don't bother with heat treating or styling it in any way. I have gone to work with barely combed through air-dried hair, so really, I am all for embracing natural hair, curls and waves and all. When I have a bit of time, though, or if I want a change from the "natural" look, I like to give my hair a sleek, polished look, and nothing does it better than a flat iron. 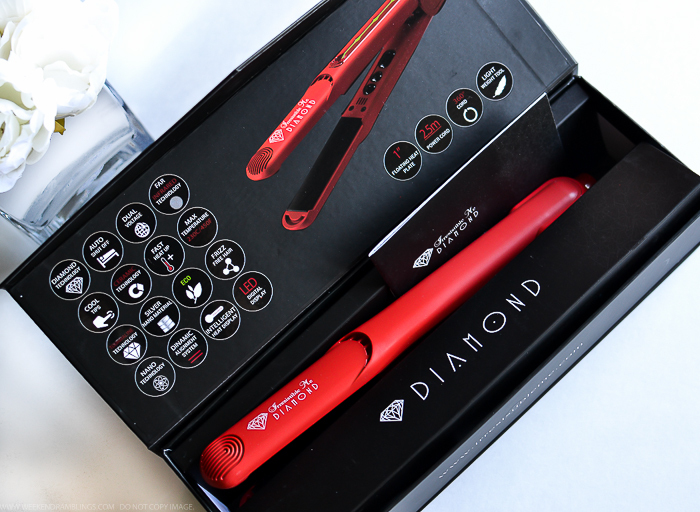 I received the Irresistible Me Diamond Professional Hair Styler courtesy of the brand, and this is what I have been using of late. Scroll on for a quick photo-heavy review. There are few things more relaxing than a mani-pedi session, but it's definitely a bit of a luxury to find the time for salon appointments. 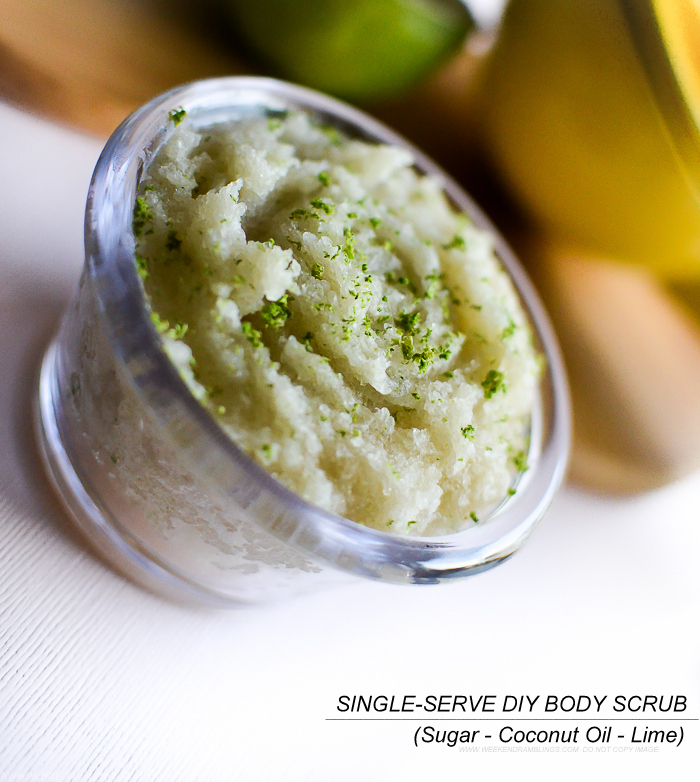 Besides, getting a spa session as often as one wants can be a little too much for the wallet. 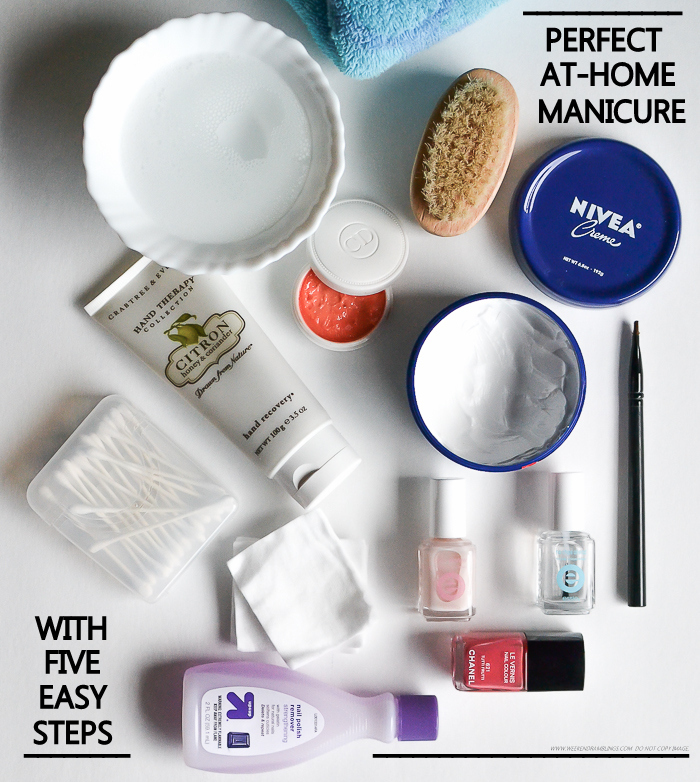 I find it much more practical to indulge in mini pampering sessions in the comfort of my home, and here's how you too can get a perfect DIY at-home manicure in 5 easy steps. It's getting warmer by the minute here, and my fragrance picks of late have been florals and light citrusy fragrances, which is what I tend to reach for through spring and summer. 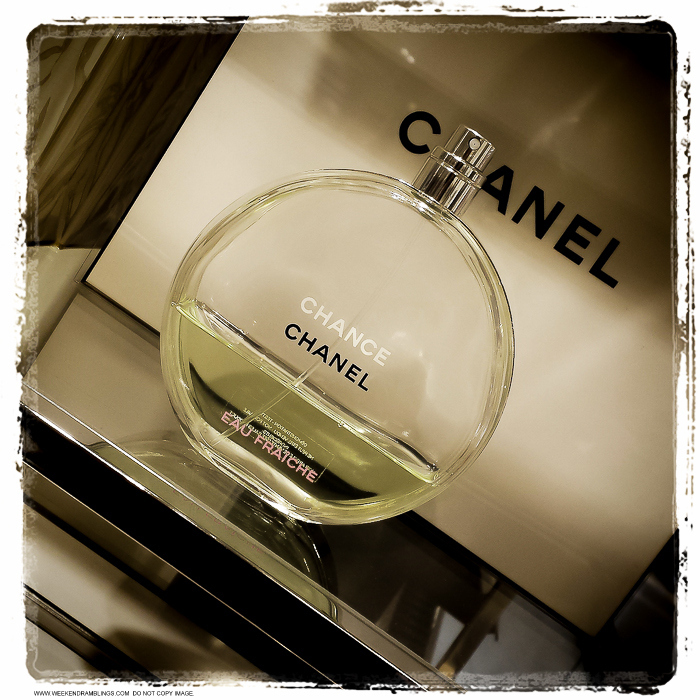 My pick for today is Chance Eau Fraiche. 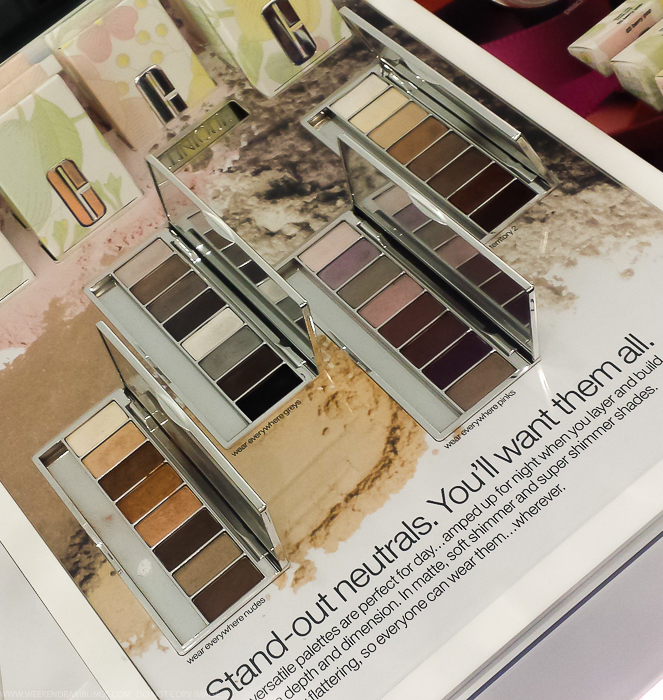 Bobbi Brown Hot Collection - Spring 2015 Makeup - at Nordstrom. 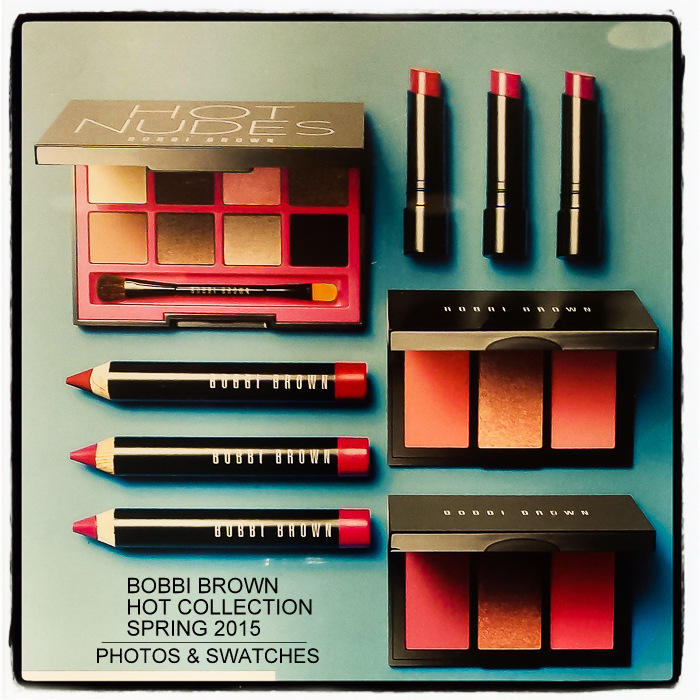 Bobbi Brown's new makeup collection for spring 2015 features a collaboration with the uberhot Kate Upton and is quite aptly titled the Hot Collection. Taking inspiration from Kate's home state, Florida, this collection features a mix of bright pops of color for the lips along with classic Bobbi Brown eyes (with black liner and neutral eyeshadows). The collection includes the Bobbi Brown Hot Nudes eyeshadow palette, Blackest Black Ink Eyeliner, and Smokey Eye mascara for eyes. For the lips there are 3 shades each of Bobbi Brown Art Sticks and Bobbi Brown Sheer Lipsticks and for the cheek there are 3 lovely blush palettes. 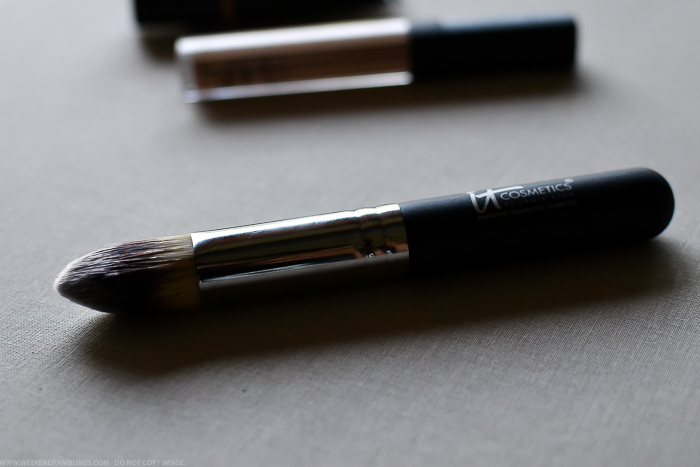 Here's a look at some photos and swatches. Lancome Shine Lover lipsticks are the newest lipsticks from the brand. These are somewhat of a lipstick-lipbalm hybrid, with fresh glossy color that's easy to apply and infused with hyaluronic acid to help smooth and condition lips. The packaging is white - a bit different from the usual Lancome lipsticks - and feel quite light (at least the testers did). 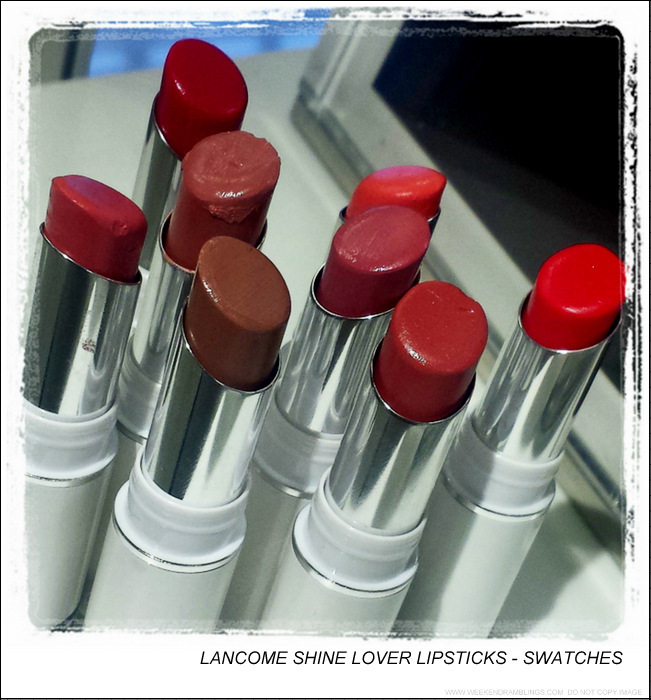 I spotted the Lancome Shine Lover lipsticks at Nordstrom, and here's a look at some swatches. My makeup doesn't really change drastically with the seasons. 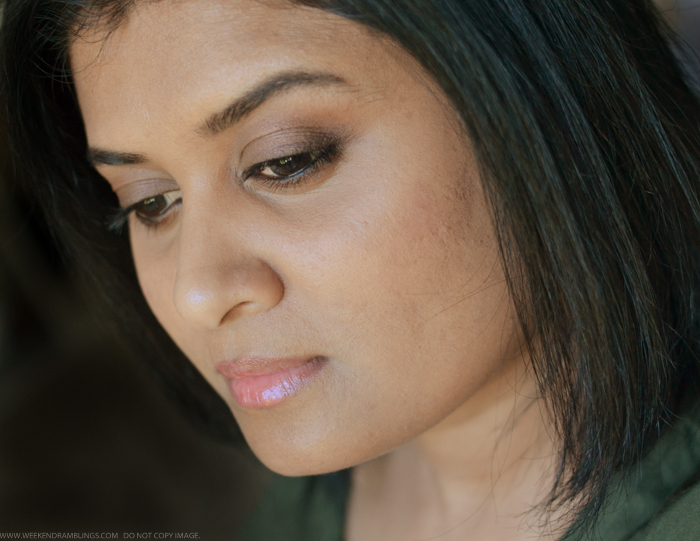 I stick to neutral/brown eyeshadows and softer lip colors, and the only change I would make for spring is perhaps go easy on the black liner :P What's new in my makeup routine is my search for a new foundation. I have been trying out the new NARS All Day Luminous Foundation, and so far it's been a struggle. Syracuse seems dark and Barcelona a bit light. What's consistent is both the shades make my skin look superdry. I should probably just give it up as a lost cause, but my skin is going through a really bad time right now, and I amn't sure if it's the foundation making my skin look bad or if it's my skin making everything I put on look awful :( Anywho, enough of my rant and on to my makeup look for the day, which incidentally involves NARS eyeshadows - bronze and peach duo Key Largo and matte deep brown Coconut Grove. 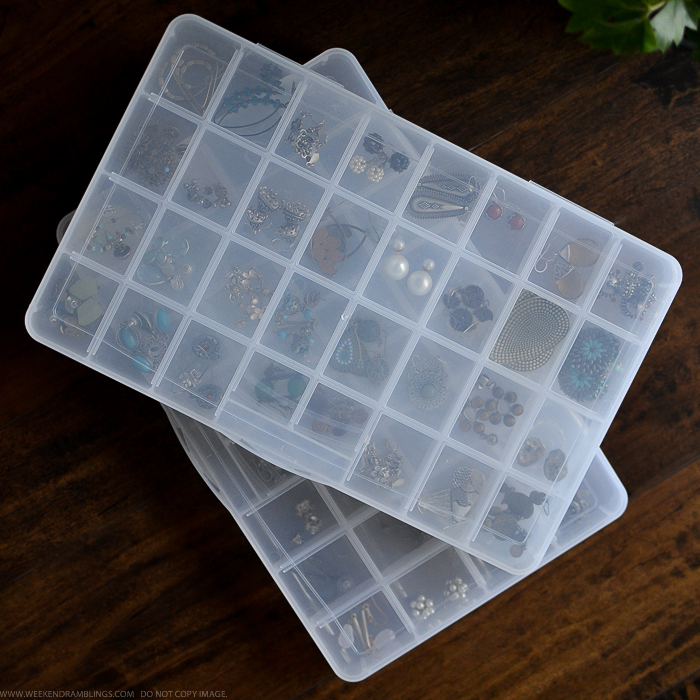 Scroll on for more photos and an easy how-to. 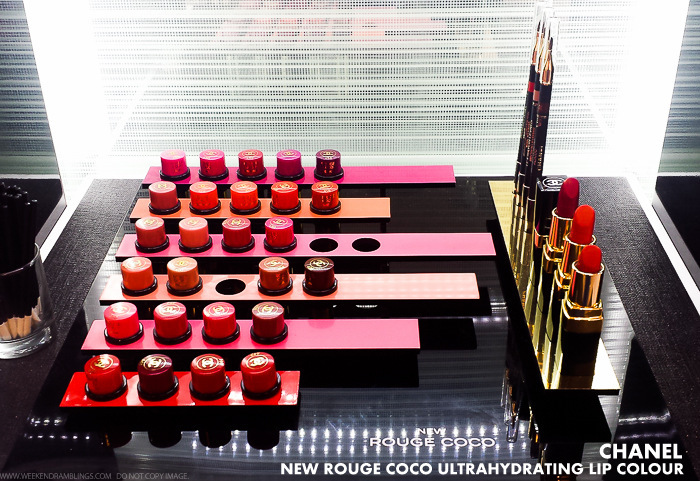 The new Chanel Rouge Coco Ultrahydrating Lip Colours are the revamped versions of Rouge Coco lipsticks. 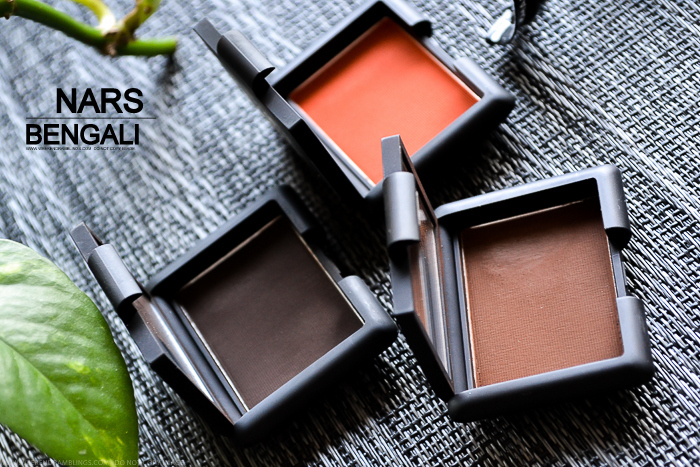 The new formula boasts a vibrant color spectrum with shade names inspired by Coco Chanel's closest friends. These lipsticks are also creamy and moisturizing with jojoba and mimosa butters, sunflower wax and silicone for lasting hydration and luminous results. I spotted these at my local Nordstrom and got some quick swatches to share.